Overdrive: Sir Stirling Moss leads legends' support for a good cause. 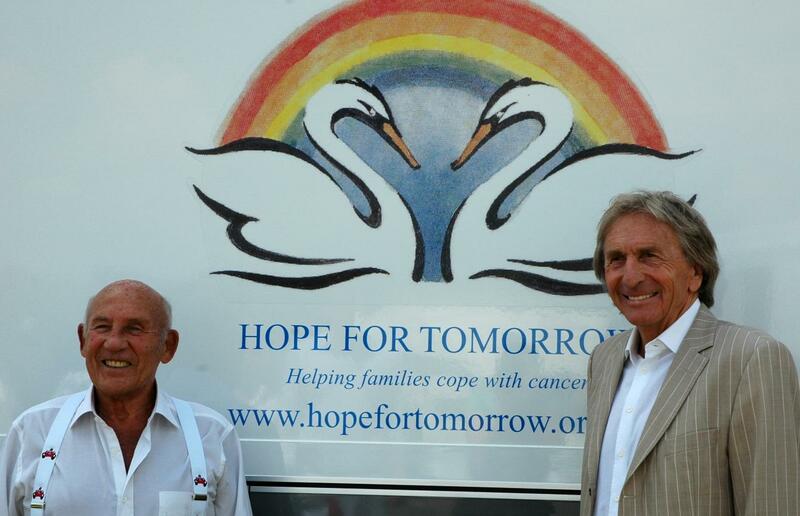 Sir Stirling Moss leads legends' support for a good cause. 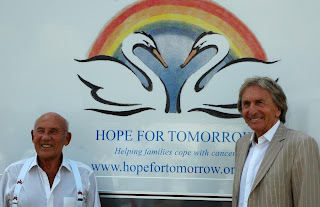 Sir Stirling Moss and Derek Bell. Two legends. 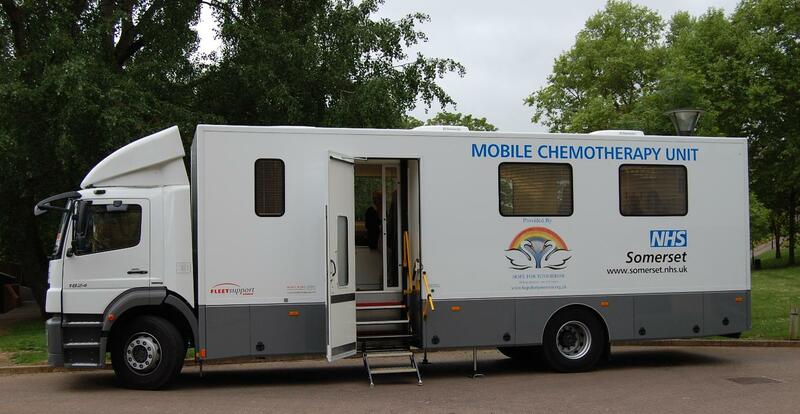 Funds raised at the Goodwood Revival will go towards building a Mobile Chemotherapy Unit to benefit patients in Sussex and the surrounding areas. Owned and maintained by the charity and operated by highly trained NHS staff, these well-equipped units allow cancer patients to receive treatment in a restful environment closer to home, saving stressful long distance travel and minimising waiting times. 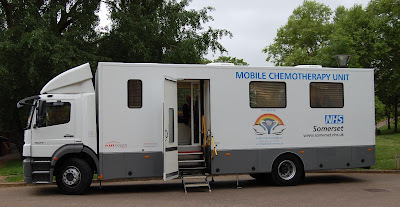 Currently Mobile Chemotherapy Units are operating in Gloucestershire, Herefordshire, Somerset and soon also Wiltshire. No, you can't race it, but it's a worthwhile thing to support!